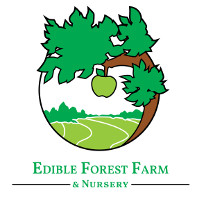 Edible Forest Farm is all about tree crops. We are currently focusing our efforts on our permaculture nursery where we grow a variety of trees that produce food for humans or livestock such as American Hybrid Chestnut, Hybrid Hazelnut, Mulberry, Persimmon, Honey Locust, Black Locust, Siberian Pine, Apple, Pear, Seaberry, and much more. We also offer other perennials that can be planted along with the trees. We also do Shiitake mushrooms, maple syrup, and forest raised pigs. 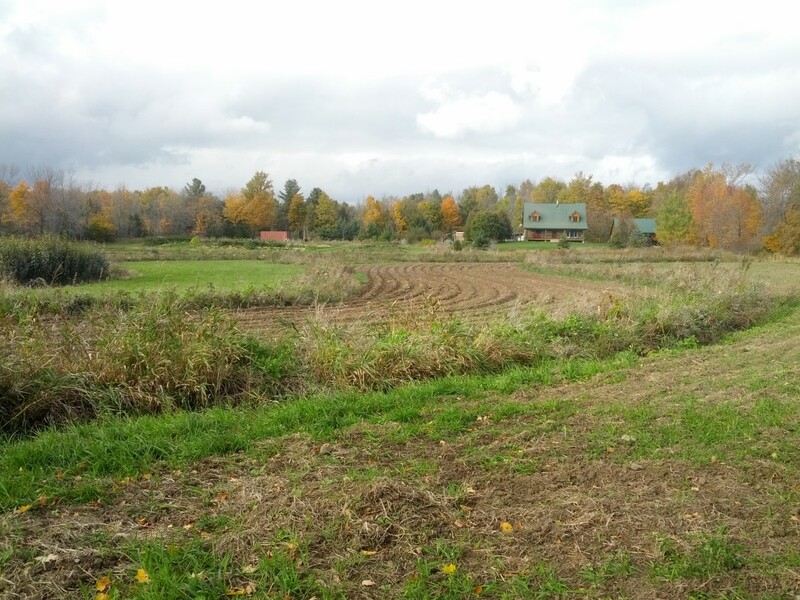 Our primary location is just North of Kingston, Ontario and features a 4 acres agroforestry plot designed according to the keyline principles. Our main planting for that field was done in the Spring of 2015.